This week has been a short week and a rather crazy one after a public holiday on Monday, but I'm definitely not complaining because Friday is here and we're going to see Michael Buble tonight!!! Recently Watching: ALLLL the movies! 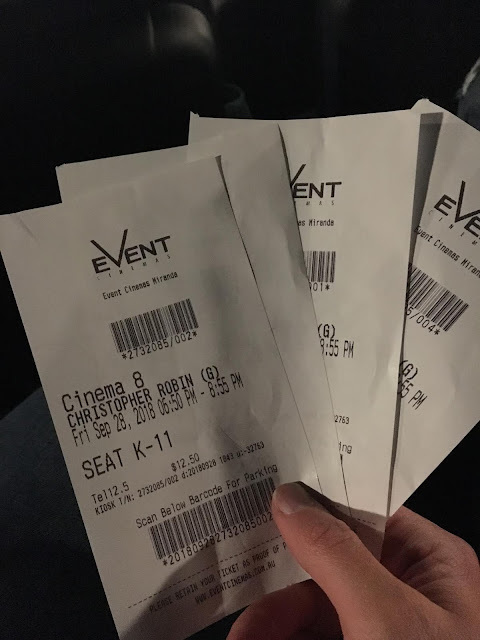 We had a last minute double date on Friday night to see Christopher Robin and it was adorable and sad and heartwarming and so so good.... and now I want my own snuggly Tigger with blue eyes. Winnie the Pooh and friends are so much cuter in their vintage style. 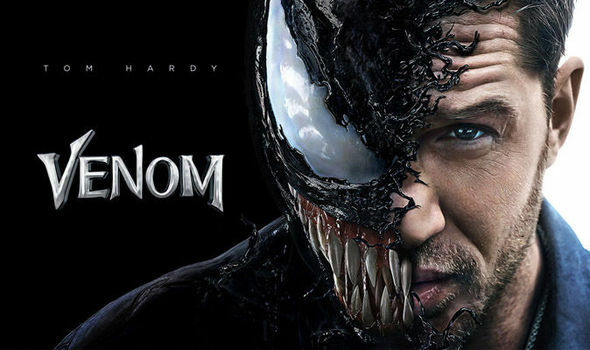 And last night we went on a triple date + 1 to see Venom. I'll be totally honest, I was expecting to be super bored because action movies are not my thing... but it was actually really funny and so so good. Definitely more like Deadpool than The Avengers Infinity War. Recently Purchasing: This dress on sale for LESS THAN HALF PRICE. I love Chi Chi London's dresses (and have the Aviana long sleeve in red which is almost exactly the same as this) and when I saw it was only $71 with free shipping (!!!! 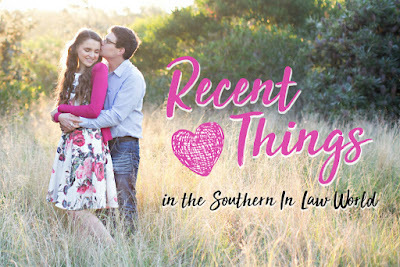 ), I knew I needed to buy it for a wedding later this year. Here's hoping it's as pretty on! Recently Laughing: Over game nights with friends. 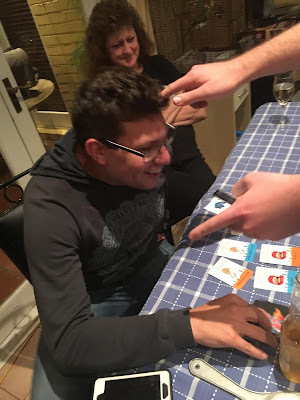 We played Go Fish Yourself and laughed ourselves stupid because it is the most ridiculous game you will ever play in your life. SO SO good. 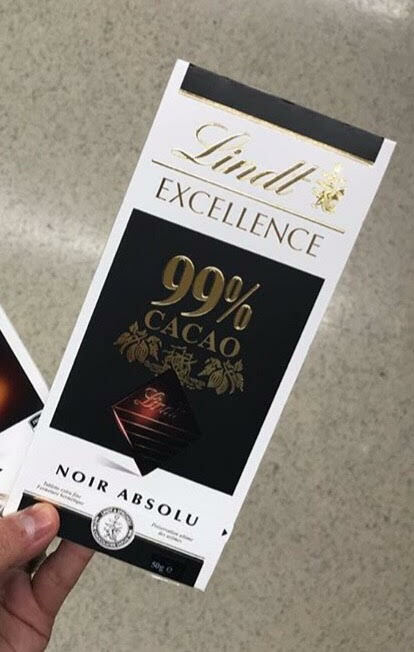 Recently Wanting: To try this 99% cacao Lindt chocolate - and also laughing over how many friends/followers forwarded me this photo from Instagram because I'm a Lindt 90% addict. Stay tuned... I'll eat it and report back. Recently DEVOURING: The Next Person You Meet in Heaven (AU link here). I read it in a little over an hour and loved every single second of it. 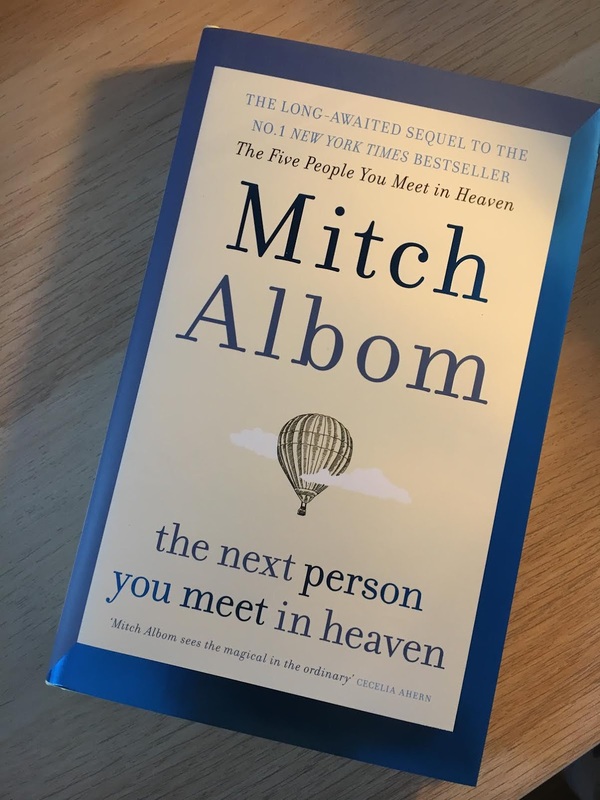 Mitch Albom has done it again! 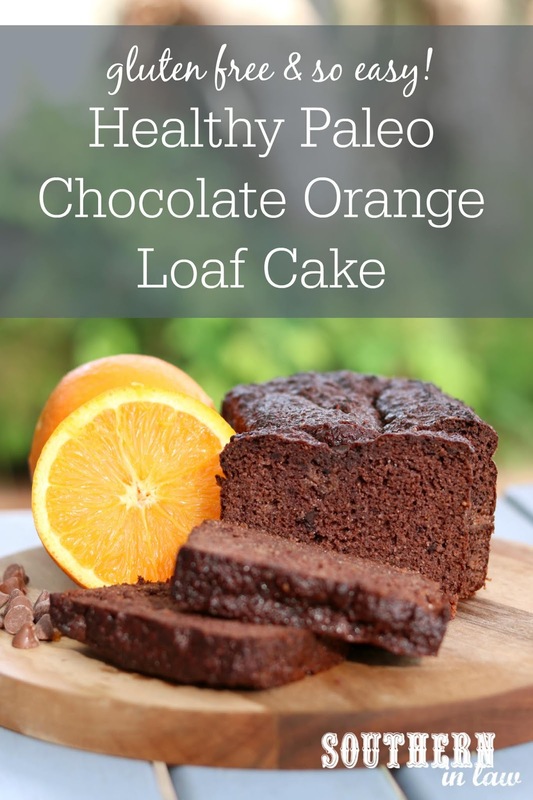 Recently Posting: This Healthy Paleo Chocolate Orange Cake Recipe. SOSSOSOSOSOSOSOSO good. We are obsessed. And what's the last movie you saw at the cinema?